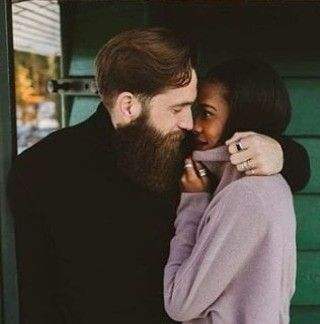 Black women are beautiful, and if you are a white man trying to get a date with one, you might find these tips very useful! 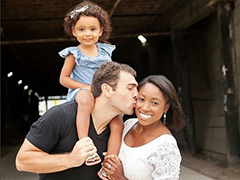 Below are some of the tips for white men looking for black women. They love guys with a great smile and a nice posture. Show that you like to be around them and make it obvious that you're interested. People who are not color blind can see color. While it is not encouraged that to bring up her race in every conversation, don’t diminish her identity by saying that you don’t see color in people. Humans, in general, want to be acknowledged for who they are and where they come from as it is a part of their identity. It is the same for black women.